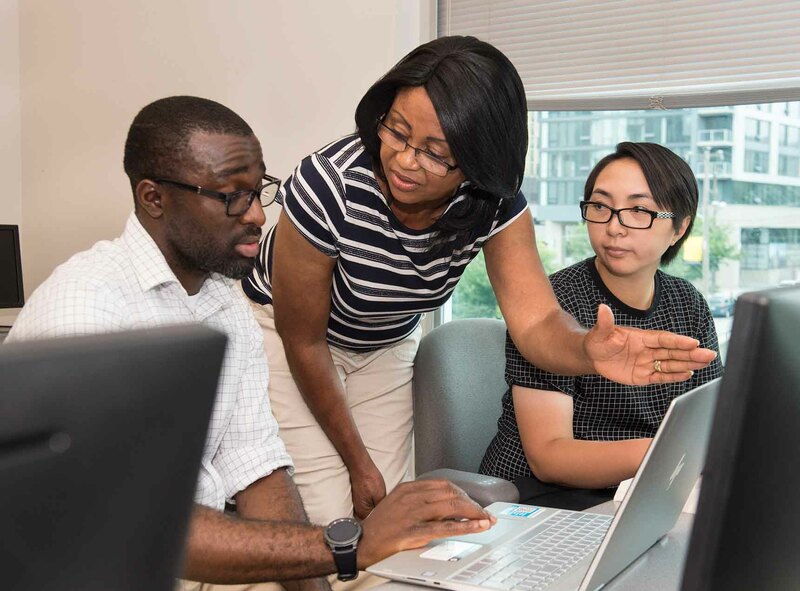 Customize this degree to your interests by specializing in Cybersecurity, Web Design, Programming, or Networking concentrations. 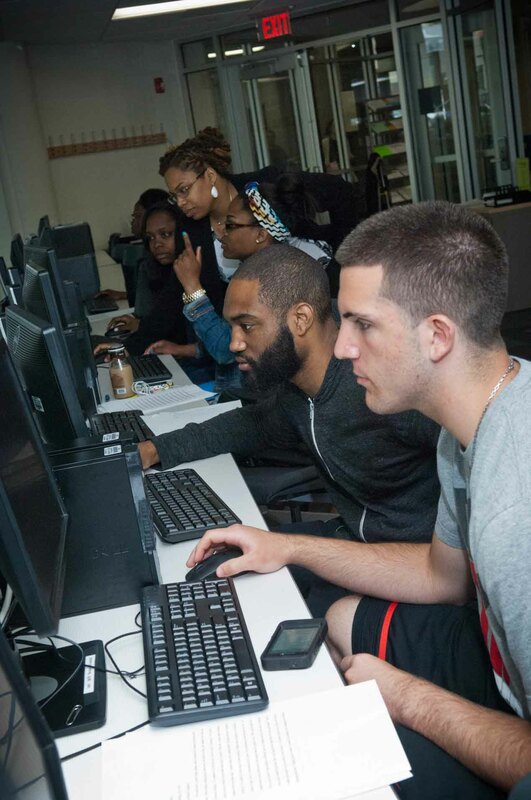 Our Computer Information Systems – Information Technology program will teach you the skills you need to diagnose and fix computer hardware and software issues. You will learn how to communicate and analyze information related to information systems; design, install and maintain computer operating systems, hardware and software; create and implement databases; and solve programming problems. 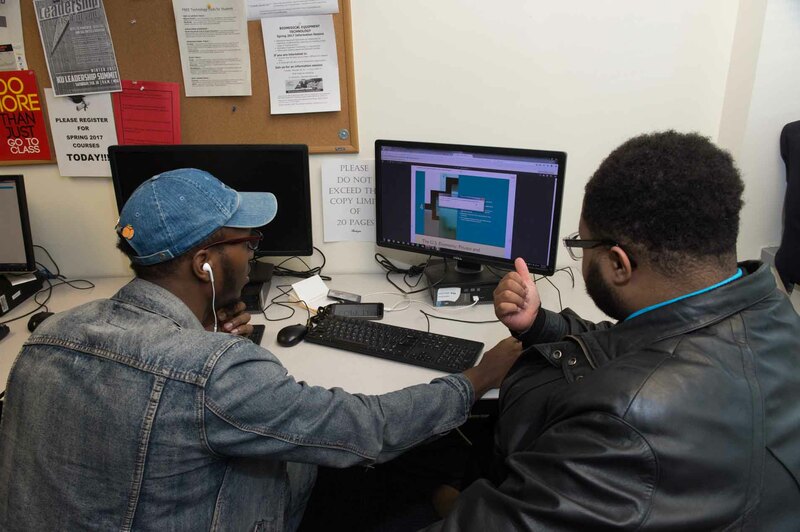 The skills you will learn will also prepare you for specialized certifications, such as Microsoft Office Specialist, Certified Internet Webmaster and Microsoft Certified Systems Administrator. 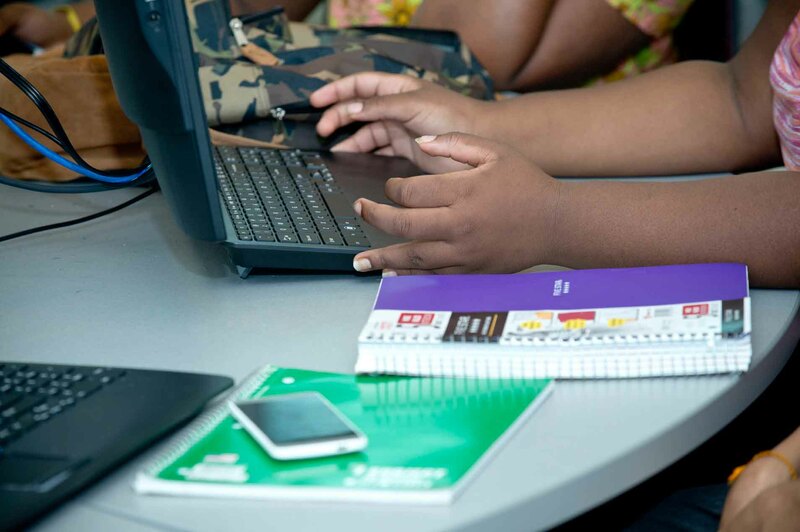 The following courses and sequence of courses is designed for the optimal success and completion of the Computer Information Systems - Information Technology degree/certificate. Any alterations should be discussed with your academic advisor. CIS 150 - Network Technology 4 credits CIS 150 is a critical course as it is a prerequisite for many other CIS courses and must be taken in the first two semesters. Must earn a grade of "C" or better in all courses. Students must receive approval to register for more than 18 credits during a fall or spring semester. Please see an advisor for assistance. * See the college catalog for complete list of concentration courses. New workers generally start around $33,531. Normal pay for Computer User Support Specialists is $51,880 per year, while highly experienced workers can earn as much as $82,814.